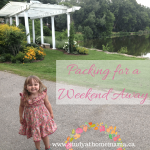 Toronto is one of our favourite family destinations, and it is where the majority of my friends and extended family live. 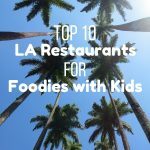 There are so many great attractions and restaurants that I always leave with a bigger list of things to see and do than when I did when I arrived. 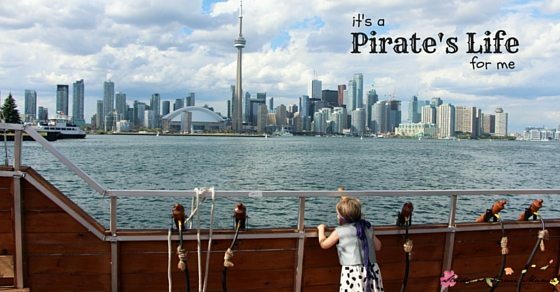 I am so glad that we made the time during our recent quick vacation to make it over to Toronto’s Center Island and take part in a Pirate Life cruise, and if you’re planning a trip to Toronto, you definitely should, too! This was one of Ella’s favourite activities from our trip and she cannot wait until we visit again. 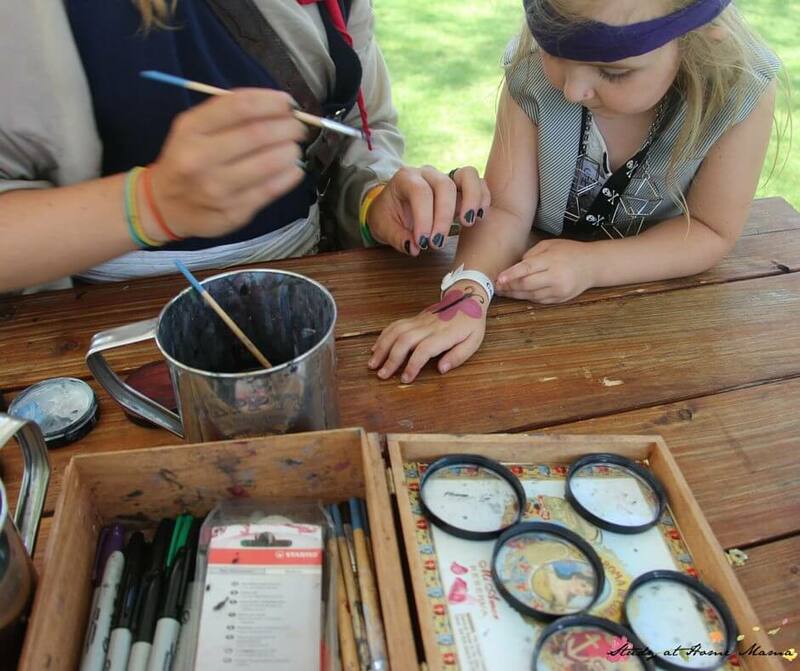 We were initiated into the pirate lifestyle with some face painting and costumes, before learning how to walk and talk like a pirate. The staff was welcoming and attentive from the minute we arrived and were completely dedicated to ensuring that each child had a positive pirate experience. This was also about the point in our trip that it became blatantly obvious that my daughter is way cooler than I am. I wasn’t quite sure what to expect, but from the moment we boarded the staff engaged the children with a pirate saga and encouraged lots of audience interaction – everything from singing to solving riddles to shooting water canons at “bad pirates.” They took the time to learn the children’s real names, as well as their pirate names. The show is geared for ages 2 to 12, and I really appreciated that they kept everything fun and avoided any scary or gruesome aspects of pirate life. They also really paid attention to the sensory needs of children by avoiding loud music or other overwhelming stimuli that are all-too-common with children’s entertainment. 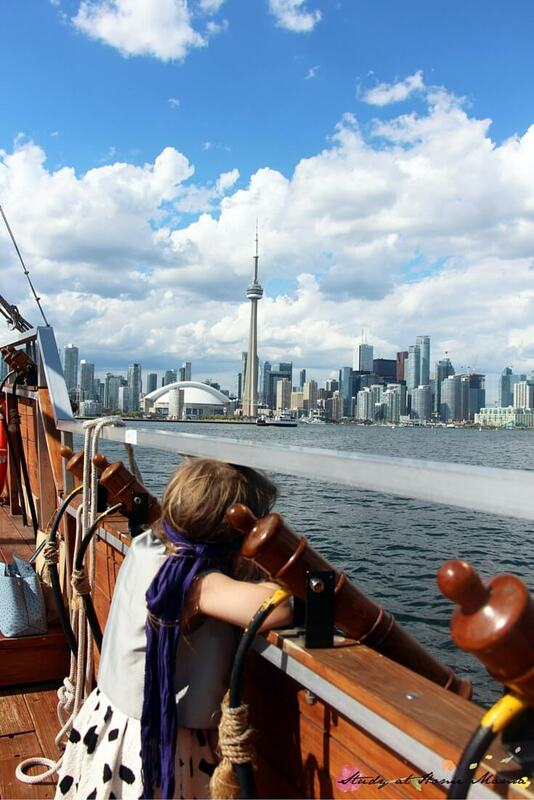 By avoiding those pitfalls, the children on board were able to enjoy the story, and also take in the beautiful scenery afforded to us by being on the Toronto Harbourfront. Of course, the time eventually came when we were allowed to shoot the water cannons at a “bad pirate” trying to steal the children’s hard earned treasure. After an hour of sailing, the ship docked and children were encouraged to spend a bit of time exploring the ship and asking any questions of the staff. 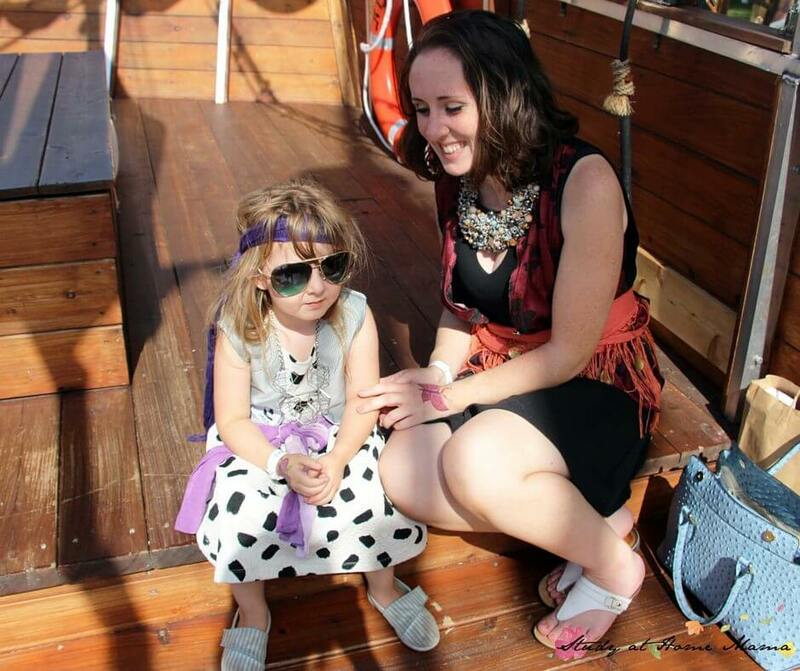 Ella loved getting to explore the captain’s deck and had her picture taken with each of the pirates. The cost per person is $22 (at the time of writing) which is comparable to other one to two hours cruises in the area, and includes face painting. I would make a day of it and bring a picnic lunch to the Island, ride a few of the Centerville attractions, and maybe time the children’s naps for a more informative harbour cruise (after they are good and tuckered out from the Pirate Life adventure). What do you think? Would you check out a Pirate Life cruise while on vacation? How important is children’s entertainment to you on family vacations? 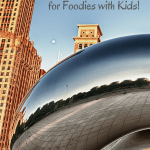 Top Ten Chicago Restaurants for Foodies with Kids! This looks like it was a wonderful visit and adventure! 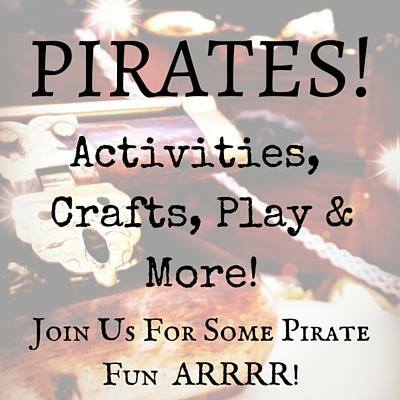 We are big fans of pirates and fairies, and this would really be fun to do with the kids. 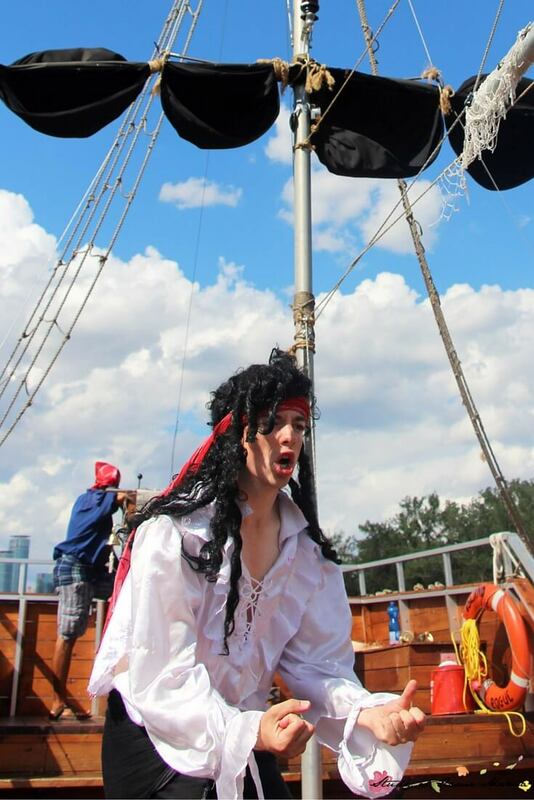 Great pictures – looks like your pirate was very happy with the adventure! Arrgh me hearty tis a fun time indeed! You can reach us directly crew@piratelife.ca! This looks like so much fun! I think I would have just as much fun on this cruise as my kiddos. Alas, tis true, some of the swashbuckling parents do indeed have more fun 😉 We’ve seen grandparents come dressed to the 9’s in pirate garb! You can reach us directly crew@piratelife.ca! This looks like so much fun! I live in Toronto and had never heard of this taking place on the Island. Fabulous! This looks like such a fun trip! Love all the pictures you took! Yes I would visit on vacation. It looks like so much fun! Very cool attraction for the kids! What a great outing to take your family on! The price is great too, 22.00? I’d be down! Don’t forget that Sept 19th is International Talk Like a Pirate Day:) Argh! This looks like it was a great outing. And I love the list of pirate things to do. It should keep me and the kids busy for a while. Avast Lisa We be waitin fer you with gangplank open! It’s just so cool to be a pirate. 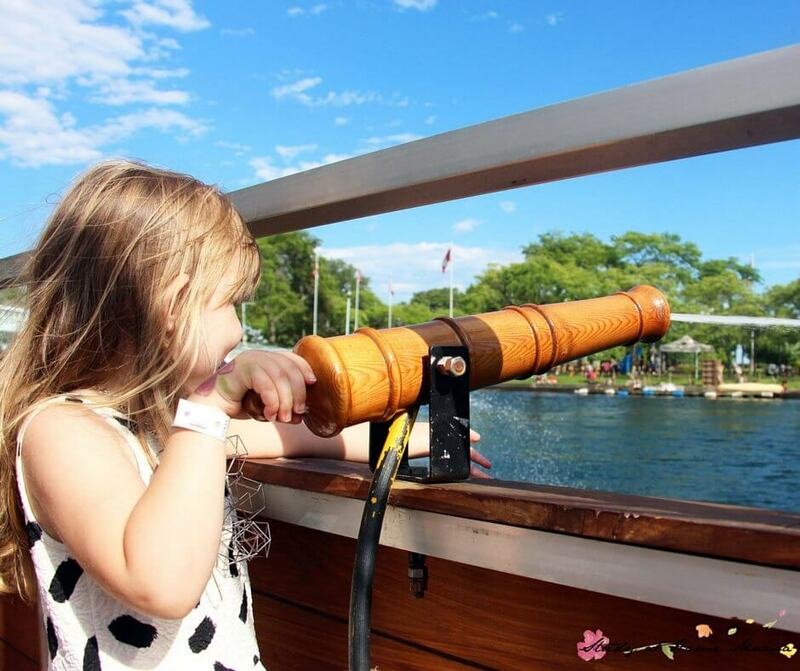 It’s nice that kids get to live that fantasy here and feel what it’s like to be a pirate. truth be told me sailor! let the imagination run free! ARRRR! We think this is a great place to visit! Thank you for joining in with Pirates! Blog Hop on Peakle Pie! Wow, that looks like a blast! I wish we had someplace like that around here! How fun! 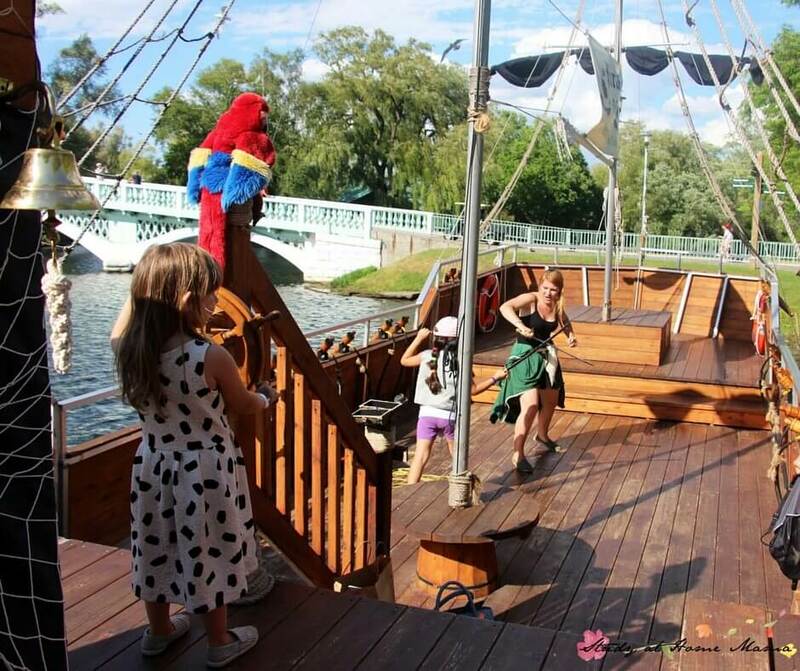 My kids love pirates, and this kind of cruise would have been thrilling for them. WHAT! I live in Toronto and I’ve never heard of this. This is pretty awesome, my kids would have a complete blast. I’m going to check out taking them. How awesome. Well Jeanine! 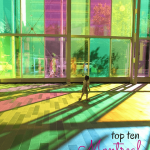 Our 2016 season begins May 7/8th! Join the crew and help us find the treasure! pirate fun! i love it! we used to love jake and the little treats they would make that were inspired by the show. Ay Dawn, so are we, true kids at hearts, it’s important not to lose this side of us! We need to keep playing, imagining, creating! This looks like a whole lot of fun. I would love to take my Grandchildren to see this. Ahoy Susan! 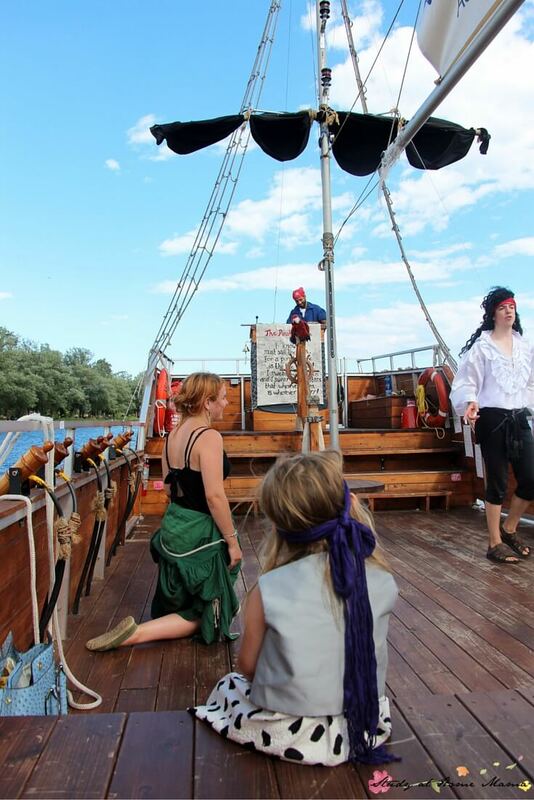 we start sailing soon again! we have something like this in chicago, and my boys love it! Love your activities! my son attends a montessori school. I am coming back for more activities!